Microsoft is expected to deliver the ‘Release to Manufacturing’ (RTM) build of Windows 8 in the first week of August. Its inclusion in this list is simply confirmation that things continue in Windows 8-land, and could be construed as evidence that Microsoft remains on schedule in regards to releasing its next operating system. There is still no timeline on when Windows 8 will hit Technet or other Microsoft developer channels but we suspect that it will be shortly after RTM is officially announced by Microsoft. Don’t expect it to be a near instant posting to these channels but it should arrive well before general availability. 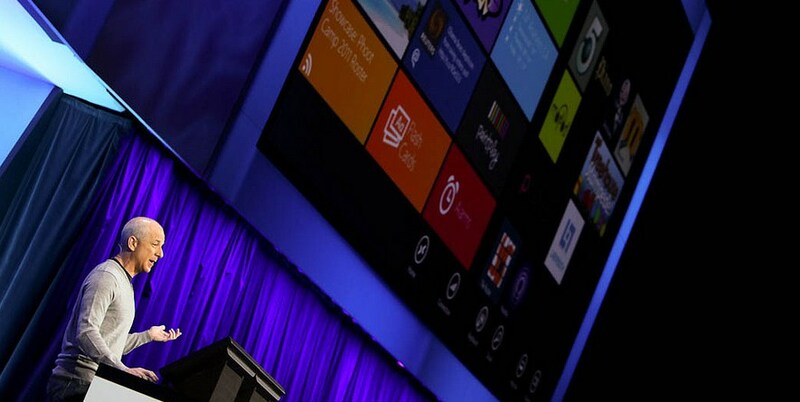 Windows 8 will become generally available in late October.